We actually started this work in the third quarter of 2014 but the review process for adding a channel is really slow. The people we've talked to have been super friendly and provide really helpful feedback as to changes that need to be made. After the first submission, it took about a month for them to get back to us and after some procrastination we submitted it a second time about a month ago and yesterday we found out it's been fully published. I.e. gone live. Obviously it would be nice if they could get back to us quicker but another thing they could improve is to appreciate that we're a team. All communication with Roku has been to just me and I always have to forward emails or add my teammates as CC when I communicate with them. Anyway, now we can start on a version 2. We deliberately kept this first version ultra-simple just to prove that it's possible and not being held back due to feature creep. It's going to be much easier to find the energy to work on those features now that we know it's live. Also, we currently have a problem watching live and archived streams on HTTPS. It's not a huge problem right now because we're not making any restricted content available and we're lucky in that the CDNs we use allow for HTTP traffic equally. 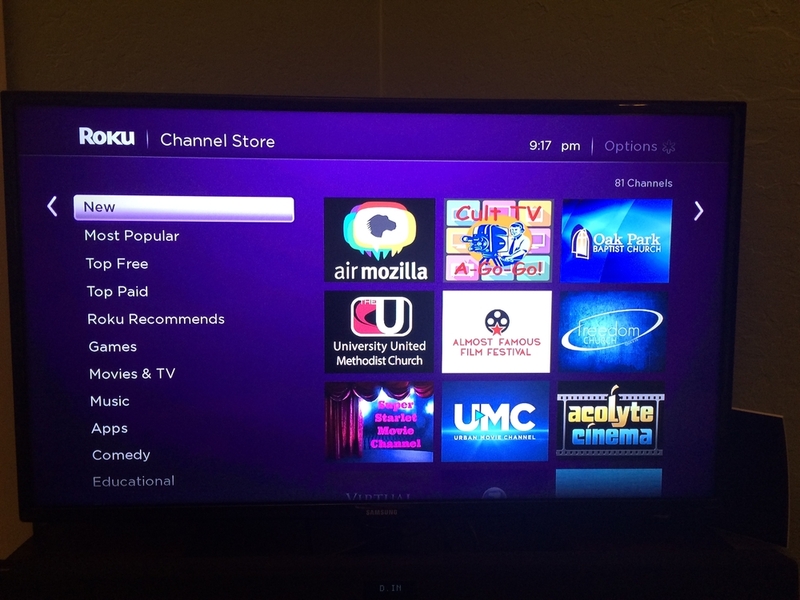 By the way, the Air Mozilla Roku code is here and there's a README that'll get your started if you want to help out. Is this service available in countries outside the USA ? It's available in every country where Roku is available. 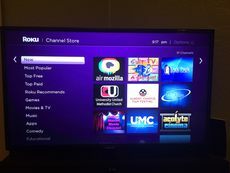 What that exact list is I don't know but that's how it's submitted to Roku.